NH Collection Abascal is a tribute to the most classic decorative style and to the most modern sophistication. 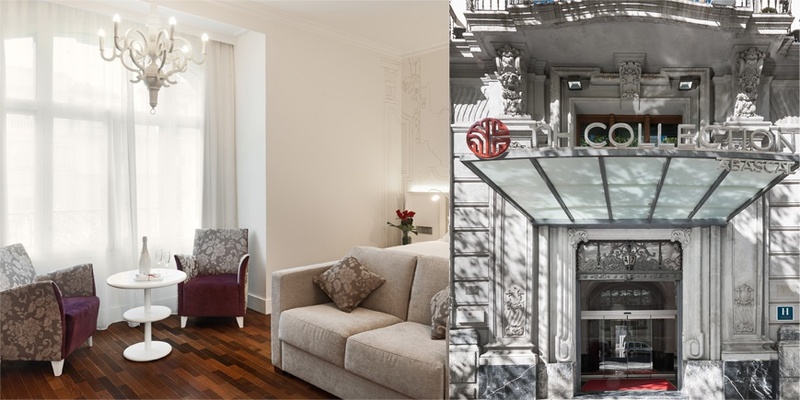 Demonstrating a one-of-a-kind quality of service, NH Collection Abascal thus becomes a leading hotel in the capital. It is established as one of the most surprising hotels in the capital. Its unparalleled architectural heritage, the hotel was built by the architect Ignacio Galíndez Zabala, together with its exceptional location, make it an extraordinary standard of comfort with a wide and personalised selection and a friendly and professional service, making it a real leader in the city. 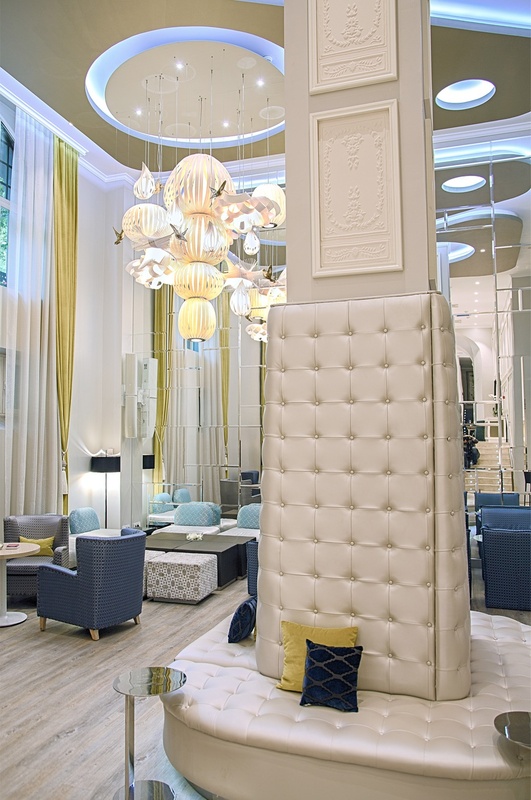 As part of the NH Hotel Group Premium range, NH Collection Abascal is one of the most cosmopolitan hotels in Madrid thanks to a spectacular design line with exclusive services and the charm of its heritage that turn it into it an architectural jewel of the city. All of this in one of the most privileged locations in Madrid: the heart of Chamberí. This traditional neighbourhood, born at the beginning of the 20th century inspired by the “Haussmanian” development of Paris, is part of the so-called “central almond” of the Spanish capital. An excellent unifying link between gastronomy, business and some of the most important tourist attractions in Madrid. NH Collection Abascal has a total of 183 located on 7 floors, of which 183 are 20 m² Superior category rooms (4 of them are equipped for people with disabilities), 6 individual rooms (13 m²), 21 superior rooms (20 m²) with a view, 11 Premium rooms (20 m²), 4 Premium rooms (30 m²) with a terrace or patio, 2 Junior Suites (25 m²) and a 35 m² Suite.